Find Vue.js jobs in New York. Looking for a full-time, part-time or freelance Vue.js job in New York? We have a few of openings that might be of your interest. 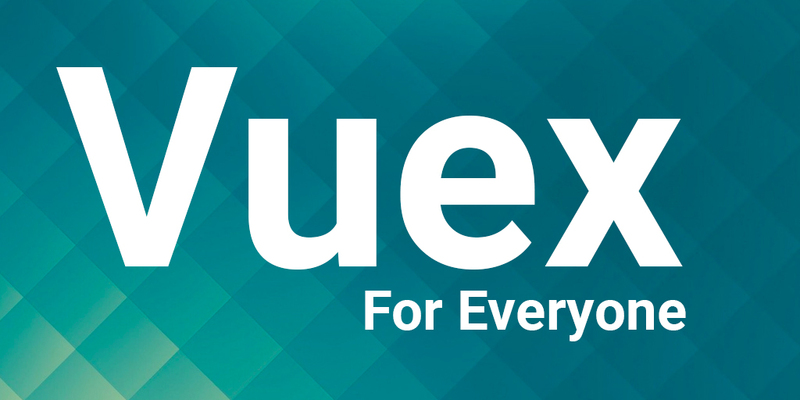 On VueJobs, you can find Vue.js jobs or offer Vue.js jobs in New York. Hire or get hired through VueJobs.